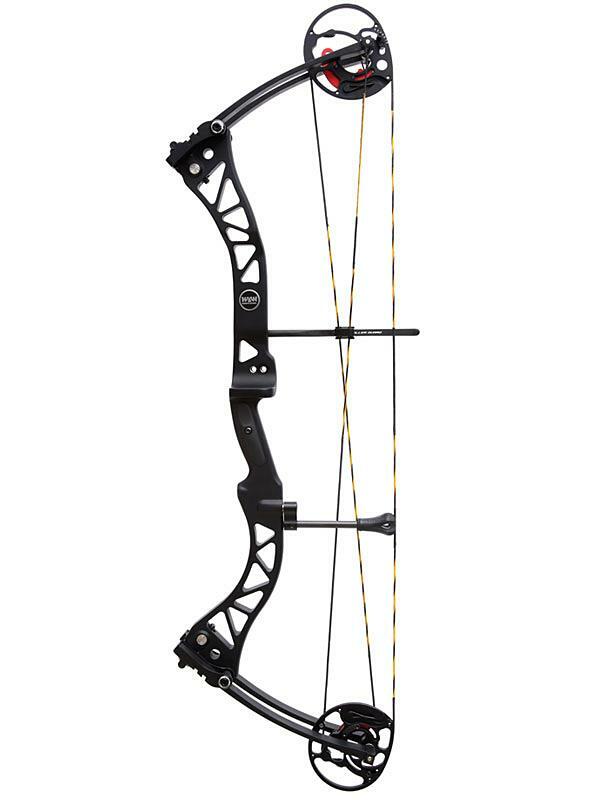 WIN&WIN BLACK SPARTAN 33 K-Archery - Archery Supplies. Recurve and Compound Bow, Arrows, Bow Hunting and Target Archery Supplies. MEET THE ESSENTIALS ALL IN ONE. Win&Win’s SPARTAN compound bow has all the benefits of an alumimium construction, the clean-cut shape prevent the vibration throughout the riser. Thanks to its the new EZ2 cam system, for delivery impressive arrow speeds and very good feeling during the draw.